Dancing Neo Tango is not exactly the same as dancing Traditional Tango. We use the same bio mechanics but we dance into other music and we have a lot more possibilities to use and explore. In this workshop Ezequiel Sanucci will teach you the essential elements that you need to enjoy dancing Neo Tango. How to dance into music that you don’t know and might feel either too slow or too fast. Which possibilities you can start exploring in order to give more freedom, enjoyment and excitement to you dance. How to connect with you partner in a new/different way that the traditional one. And of course, how to make your dance looks more Neo Tango. After this workshop you can enjoy the neolonga and immediately put in practice what you’ll learn. Several Busses and Tram 9 have stops close to the Office. New courses are starting soon and Ezequiel Sanucci will teach them with Karin Mollemans. From now on it will be on Wednesdays at Academia de Tango in Amsterdam. There they will teach Level 1, 3 and Advanced NeoTango. 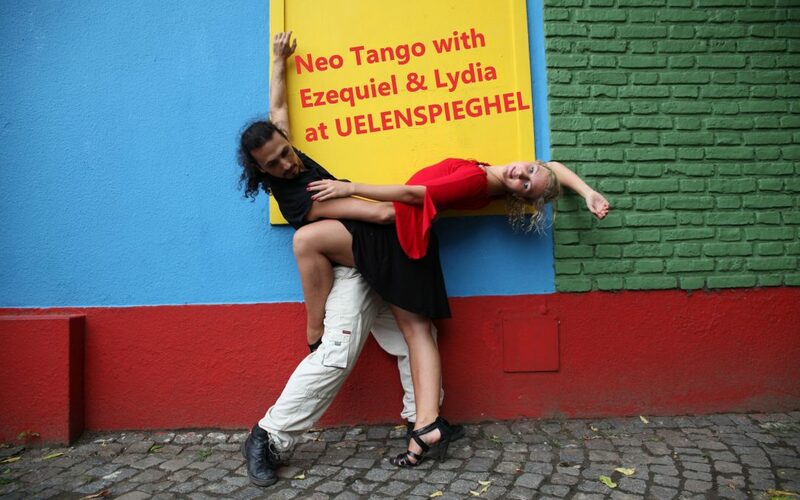 On Thursdays at Flor the Fango in Arnhem they will teach Level 2, Level 3 and Advanced Neo Tango. 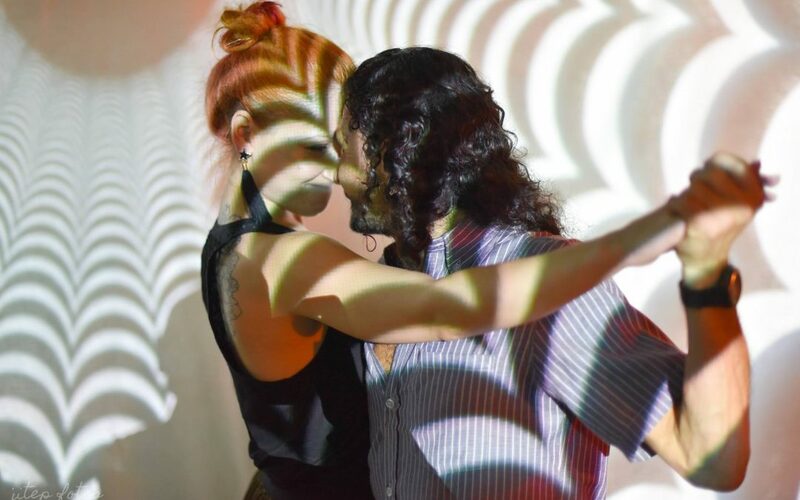 At the Traditional Tango courses you will learn the necessary movements, qualities, technique, posture that you need to dance at the tango salons. 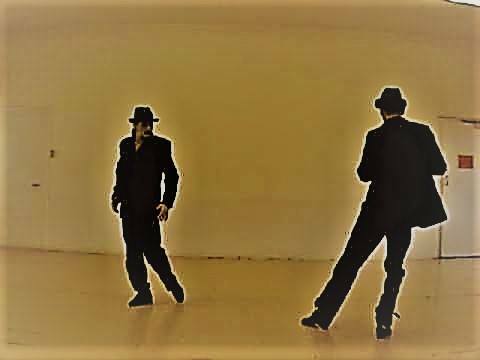 At the Neo Tango courses you will also learn very creative and fun tango movements that you can dance on traditional and neo tango music. We will also have FREE-TRAIL Tango classes for beginners in Amsterdam on 9 Sept at 17 hr.